I have been in Germany for a week or so. I have had many productive meetings in many different cities in Bavaria. 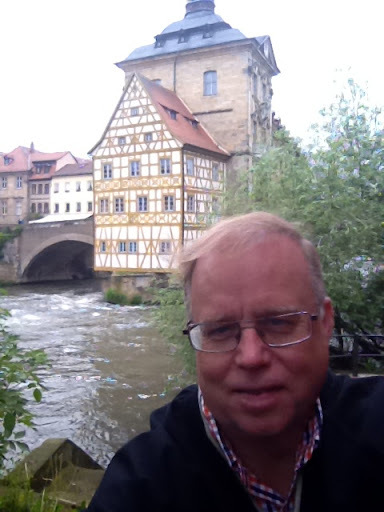 The weekend I am in Bamberg. Monday I will be in the Netherlands.